Commissioner of Police Tyrone Griffith (left) and Deputy Commissioner of Police, Erwin Boyce. 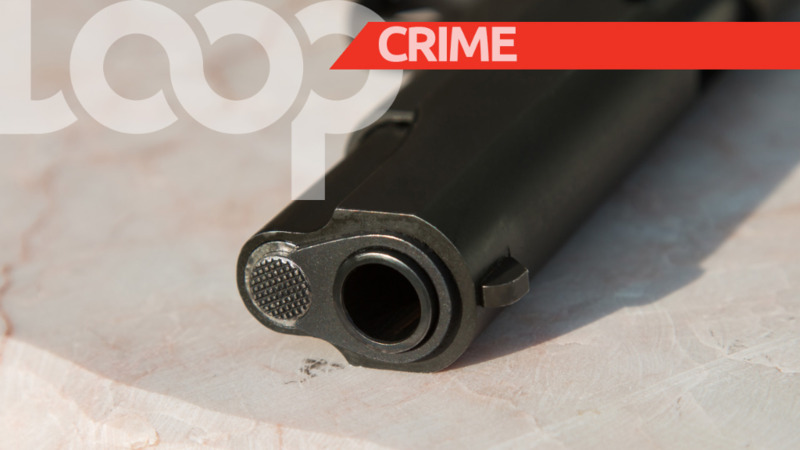 Seizures of high-powered rifles, entertainment events turning into murder scenes and increased ammunition on the streets - these are some of the issues the Royal Barbados Police Force (RBPF) are tackling. 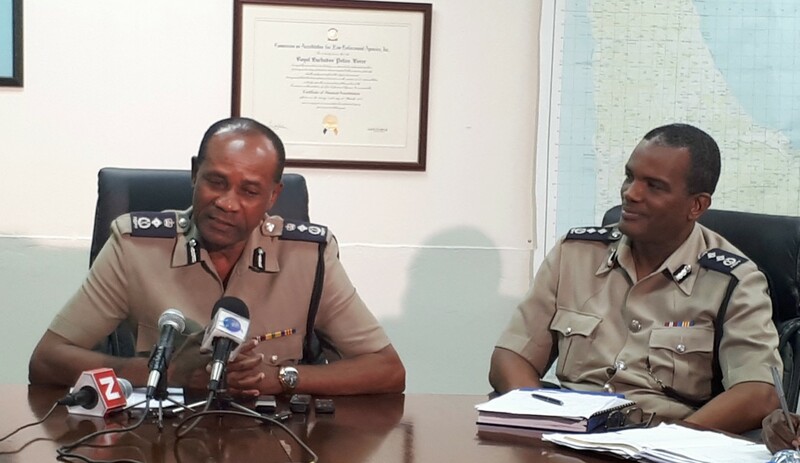 An appeal for members of the public to come forward with information about firearms and firearm-related crimes was made by Commissioner of Police, Tyrone Griffith during a press conference today at Police Headquarters. Highlighting the positives, Commissioner Griffith said although there has been a “disturbing trend of illegal firearm use” recently, there has not been an increase in major crime for the first six months of 2018. He said there were 4,054 reports of crime up to June of this year compared to 4,236 reports for the same period last year - a 4.3 percent decrease. Griffith said what the Force was most concerned about was the 17 murders committed so far for the year. 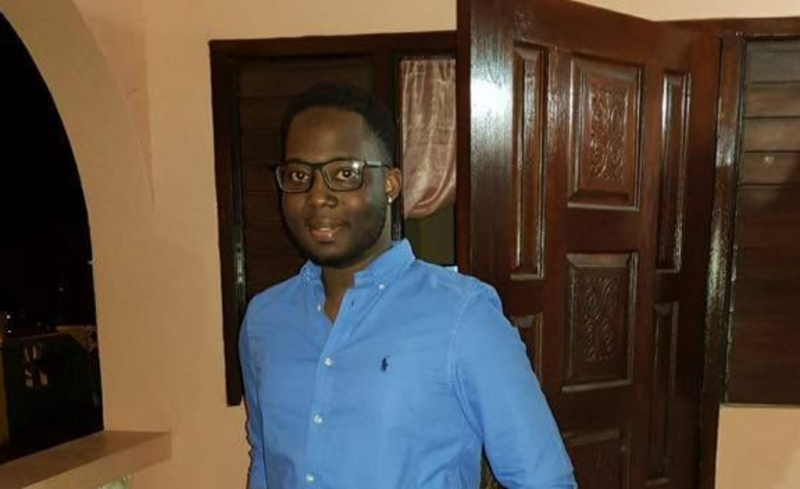 While more murders were recorded in the same period for 2017, he is particularly concerned by the brazen way in which the recent murders were committed. He said over the years officers have been able to establish a reputation for solving serious crimes, but a recent trend is emerging where members of the public, who are privy to critical details of a murder investigation, are choosing not to come forward or cooperate with law enforcement. He said this practice of choosing to remain silent, whether by fear or bribes from criminals, should never be an acceptable norm in society. Griffith gave the assurance that all information shared will remain anonymous. 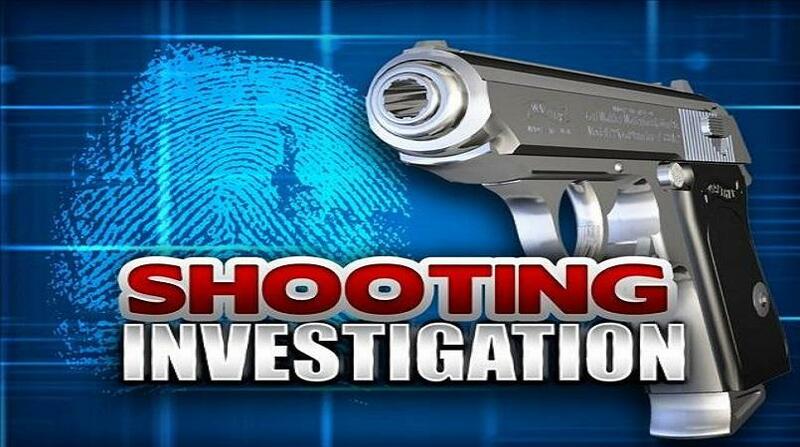 Griffith said investigations show some of the acts of violence committed recently are due to gangs using entertainment events to exact revenge on their rivals. He said if the safety and security of citizens is to be maintained, members of the public must share all information so as to allow justice to prevail. Up to the end of July, the RBPF has seized 44 firearms, five of which are high-powered rifles, compared to the 40 firearms seized for the same period in 2017. Ammunition seized amounted to 1,505 rounds, compared to 1,142 rounds seized for the same period last year. 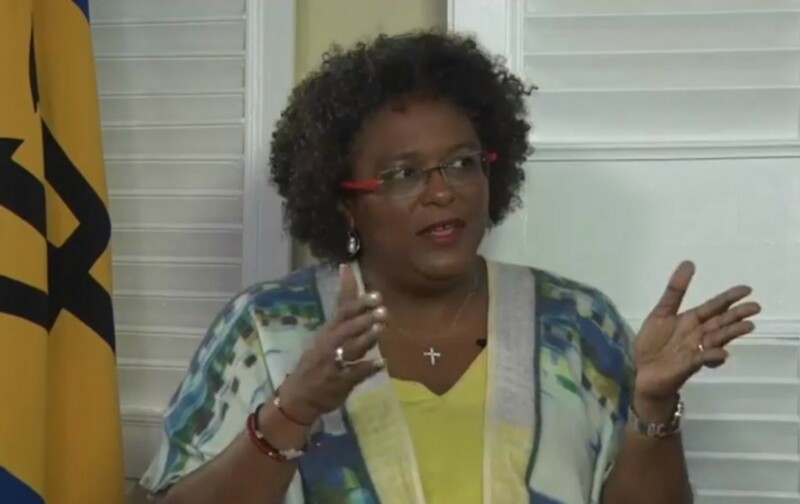 PM: Gun violence has to stop!